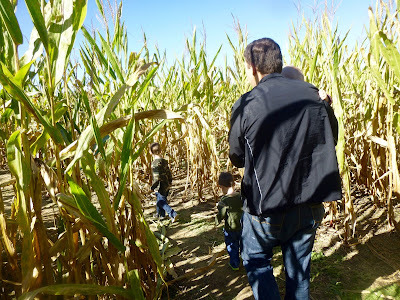 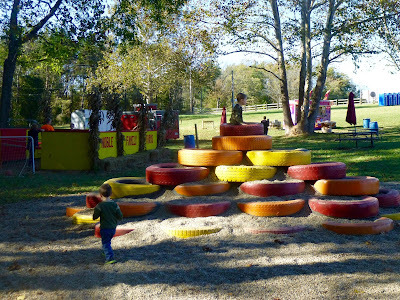 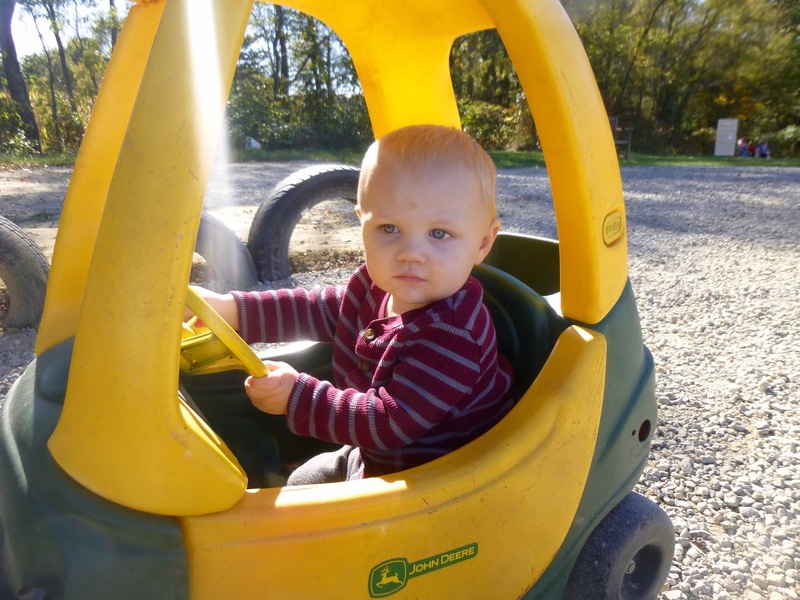 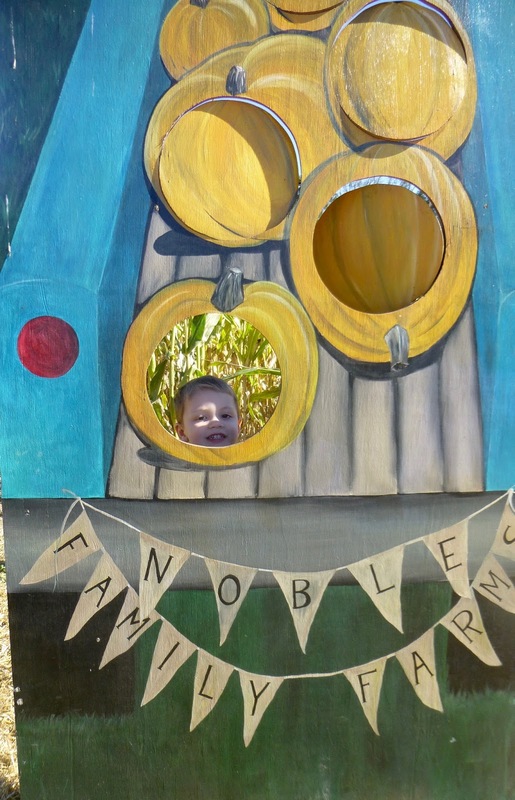 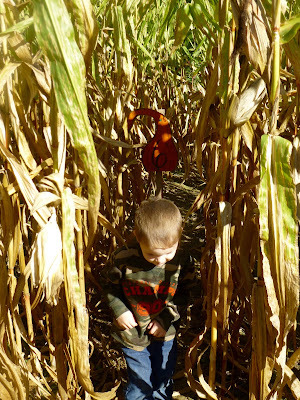 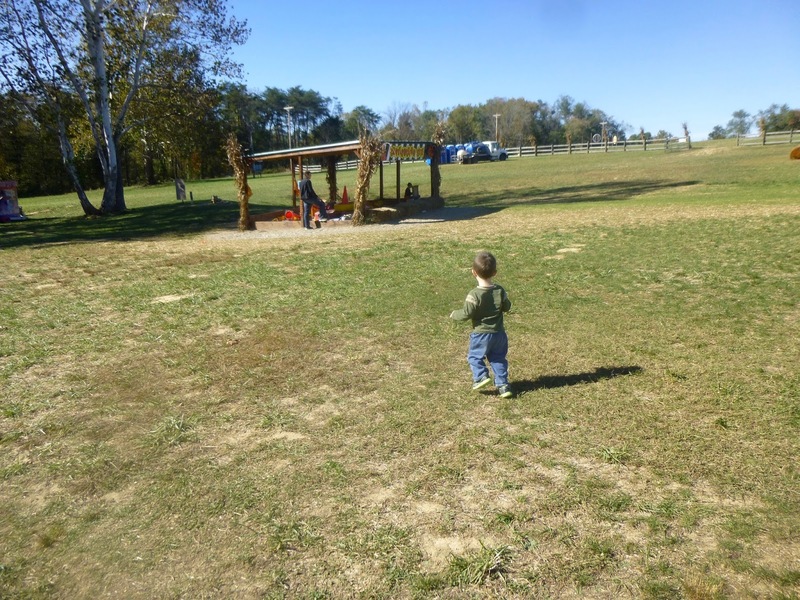 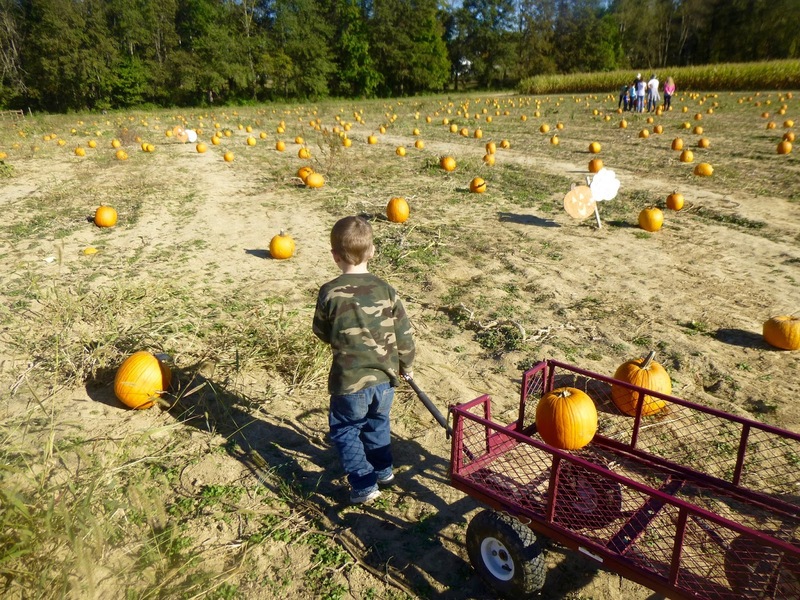 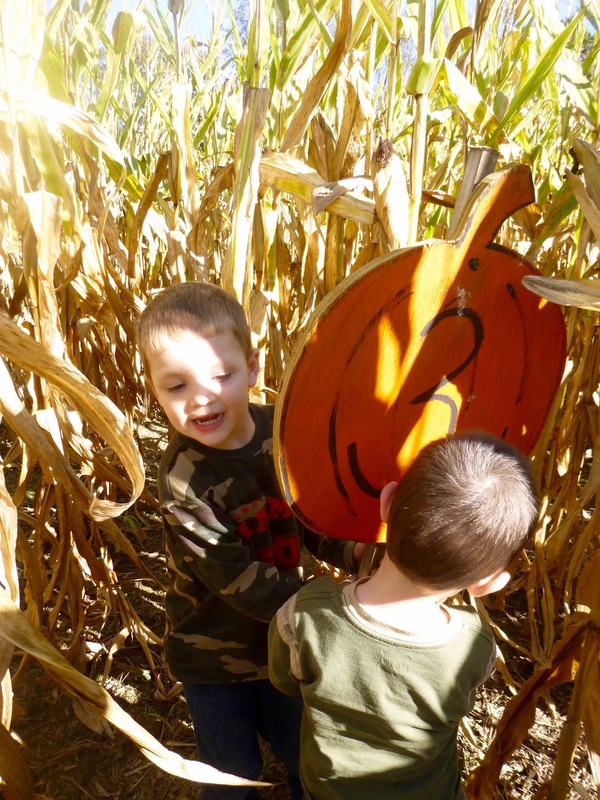 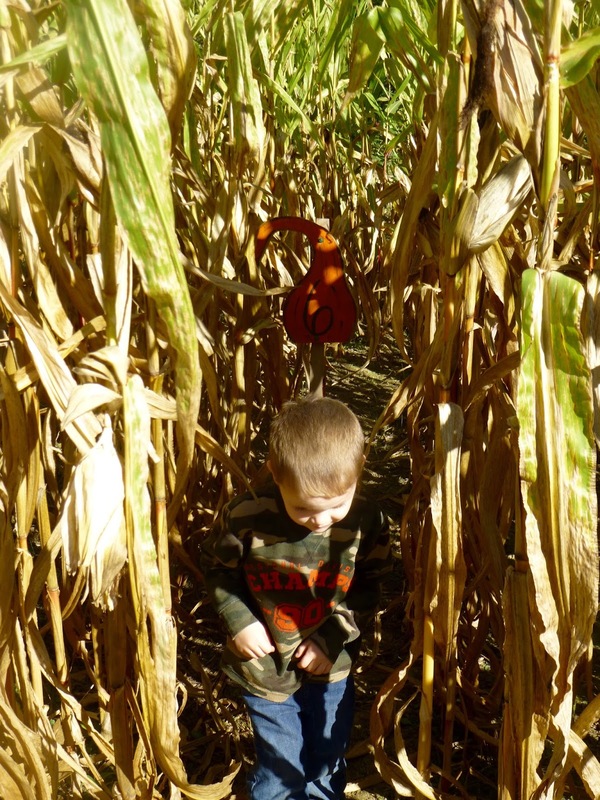 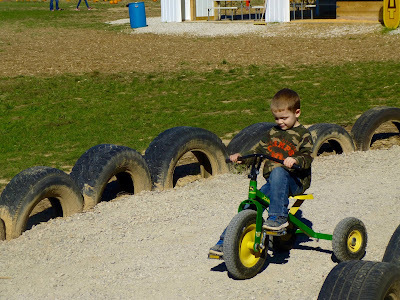 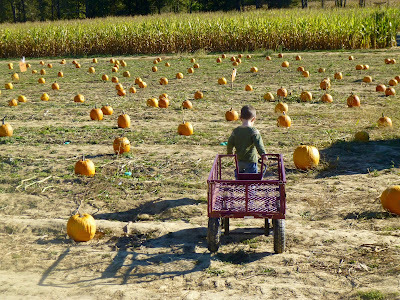 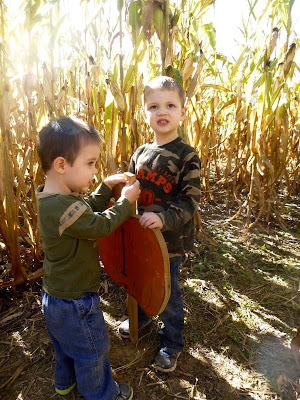 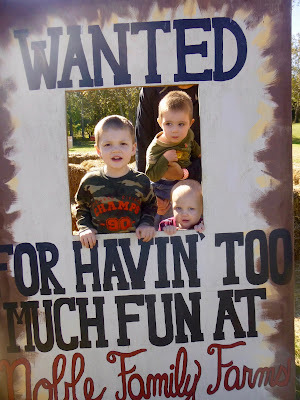 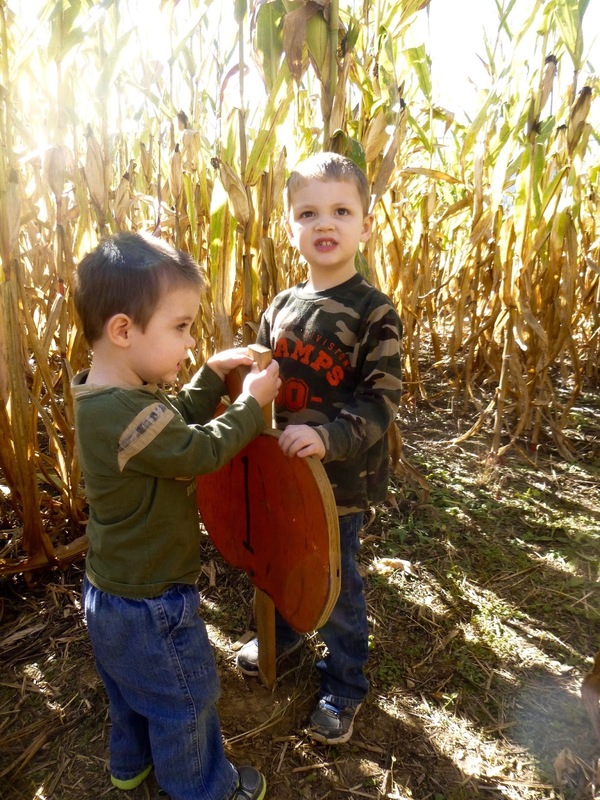 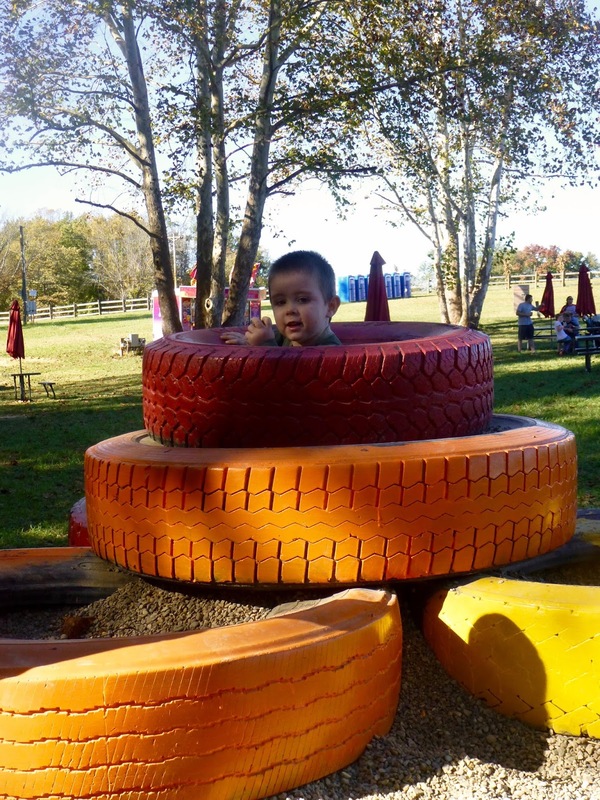 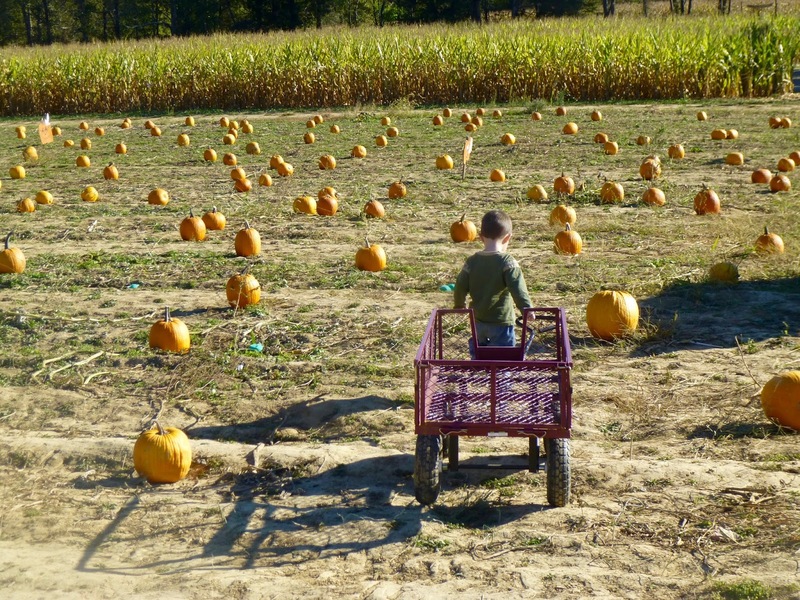 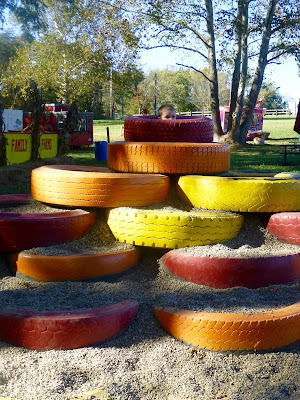 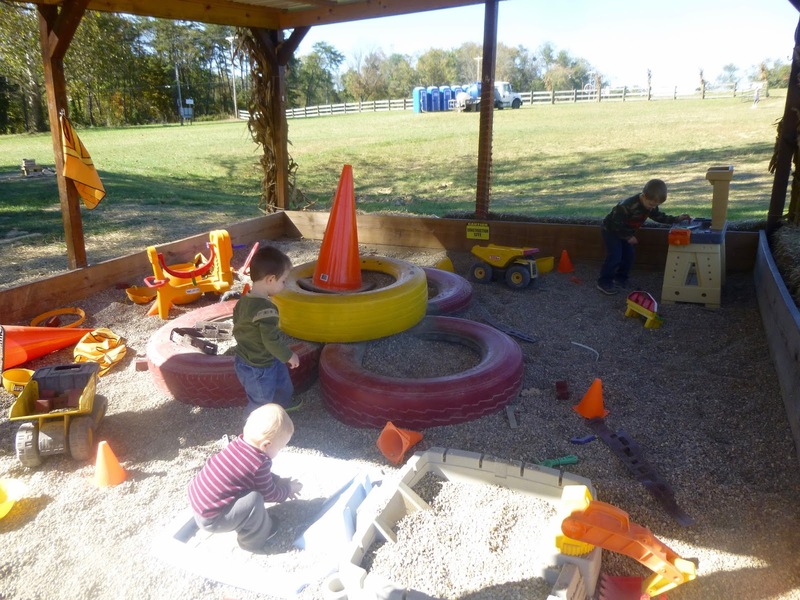 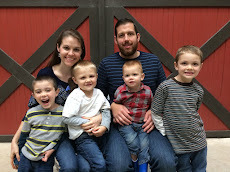 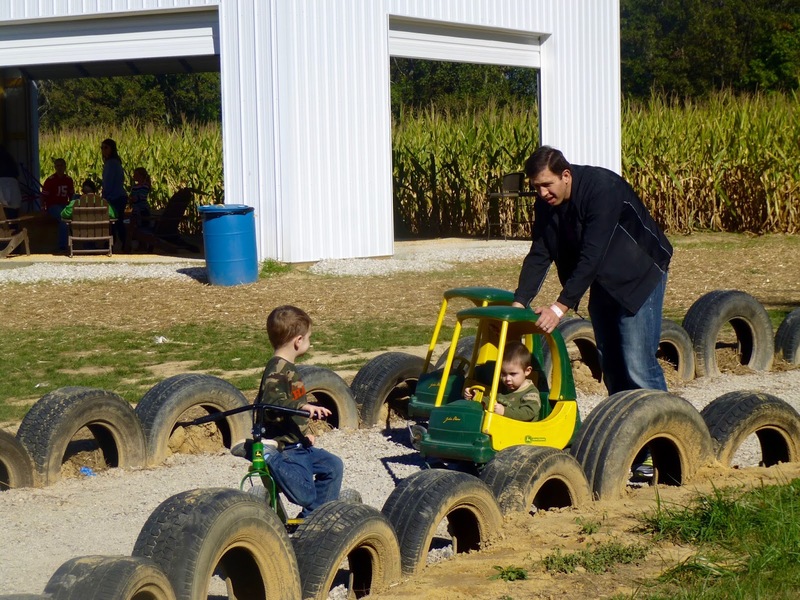 A couple of weeks ago, we enjoyed a beautiful fall afternoon at the Noble Family Farms where my children had an absolute blast! 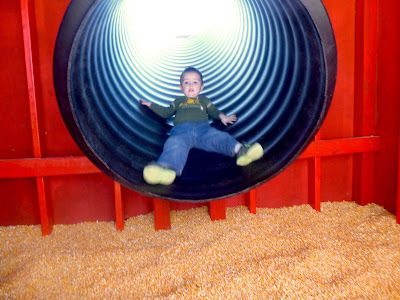 ...right into a pile of corn! 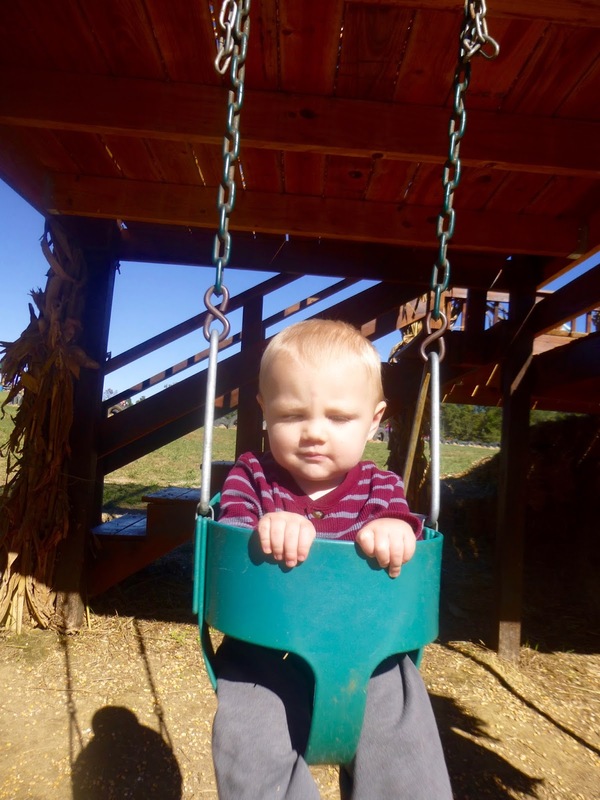 Adoniah doesn't get too many chances to swing, so he wasn't very sure about this part! Off to the next activity! 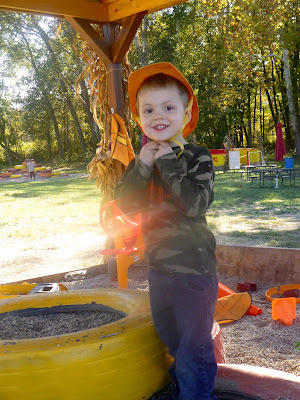 A construction site that was my boys' version of paradise! 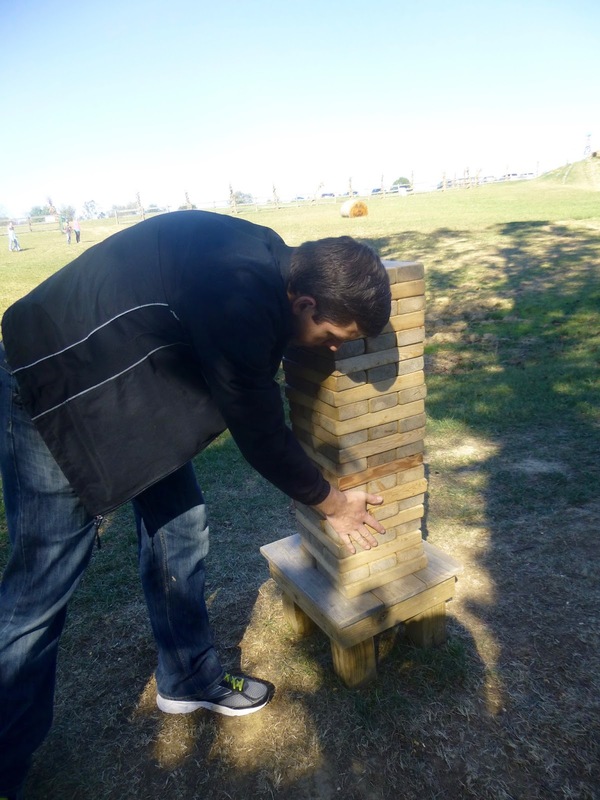 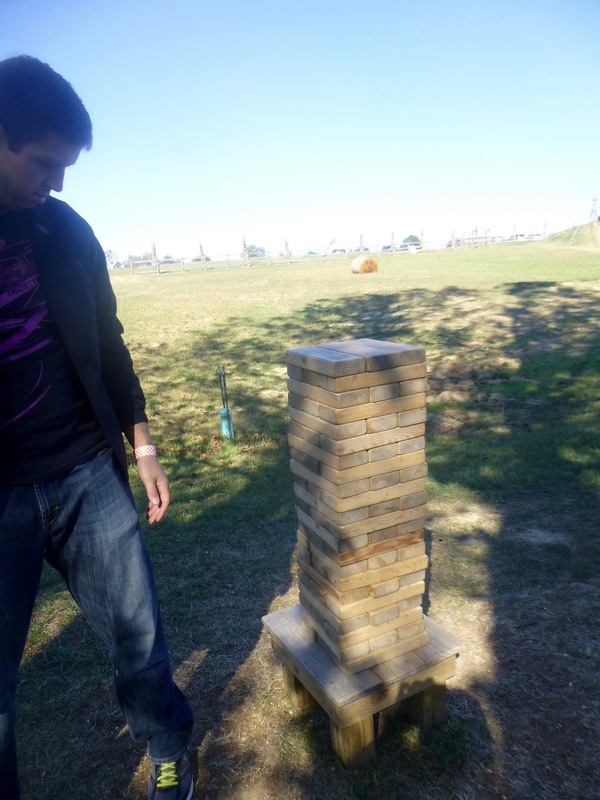 A giant Jenga game for Mom and Dad! 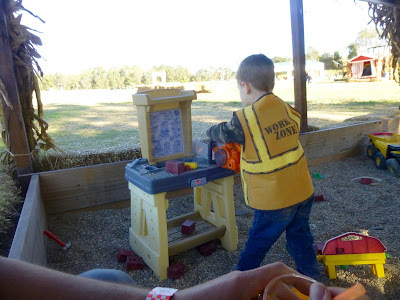 Working hard at the construction site! 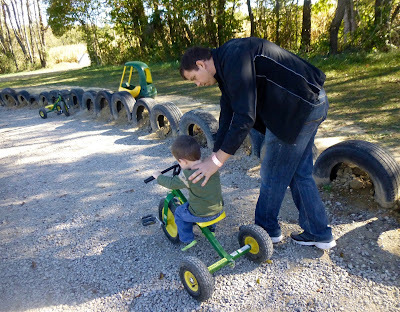 Daddy helps the short-legged one. We had to find 6 pumpkins hiding in the corn. 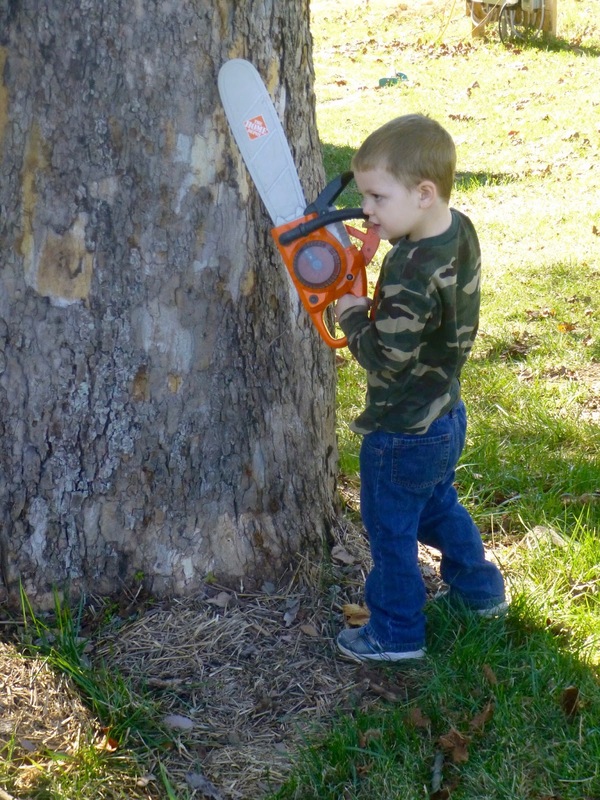 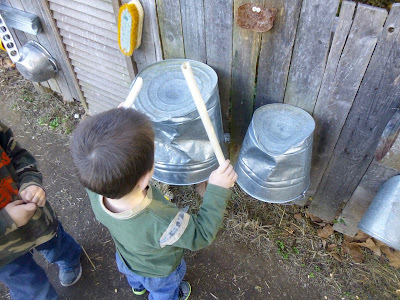 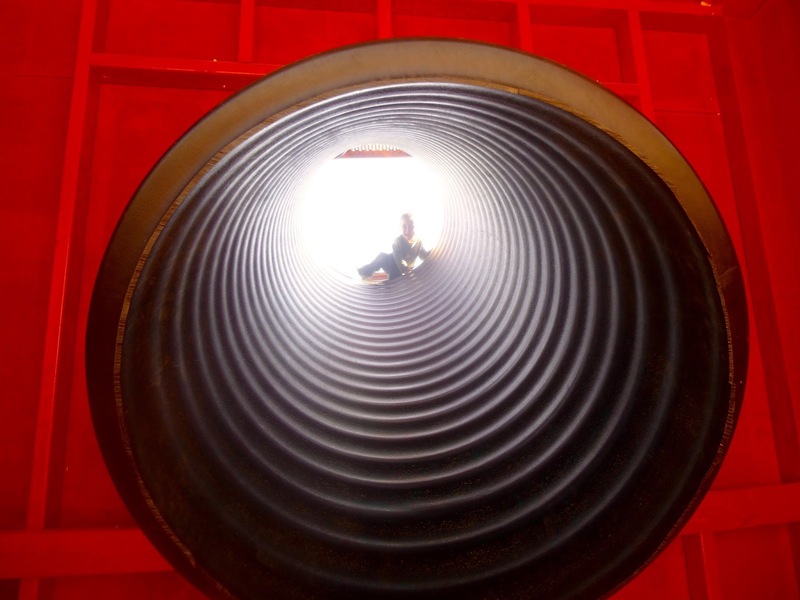 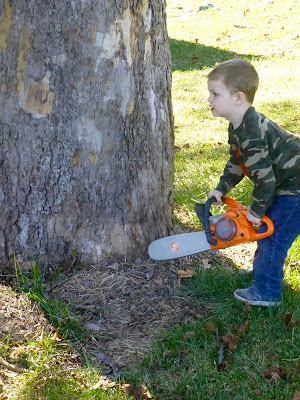 Isaac thought this was really fun! 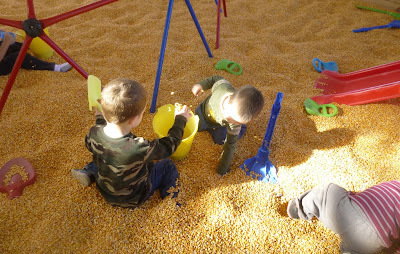 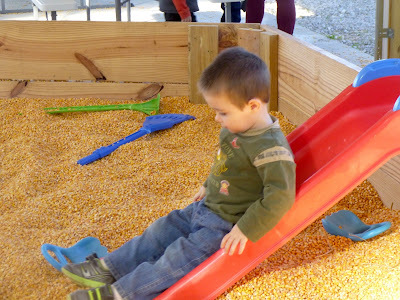 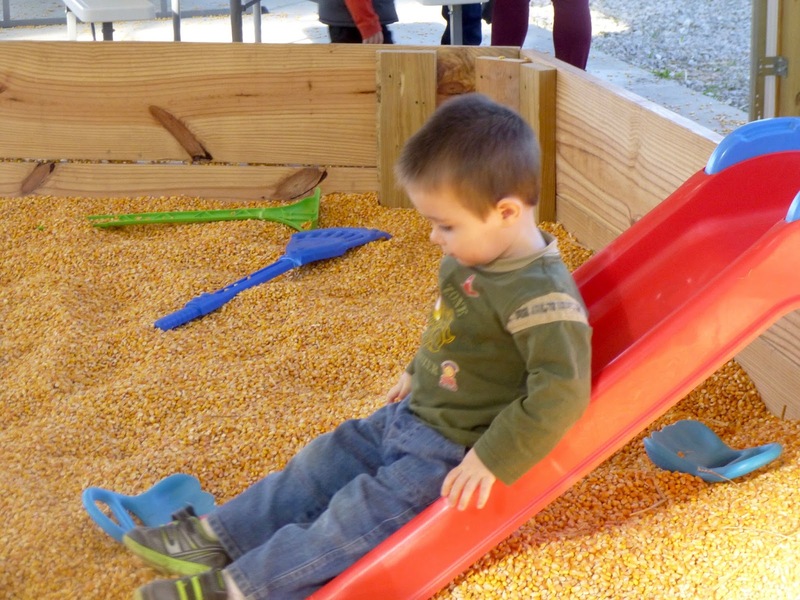 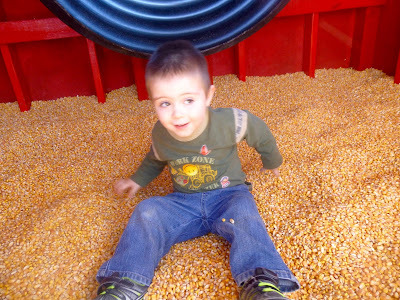 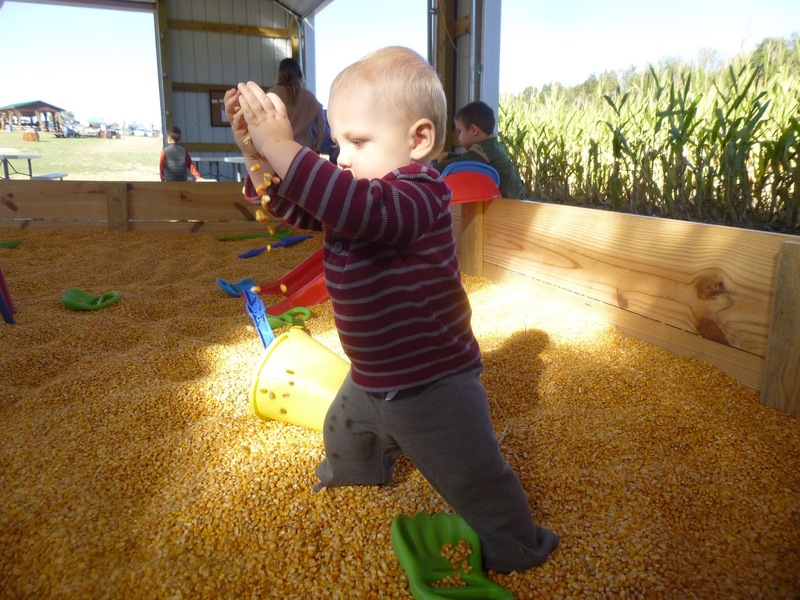 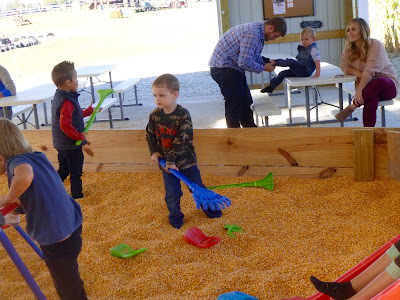 The corn pit was a big hit! 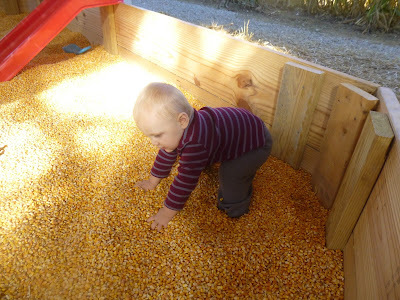 Like a giant sensory box! 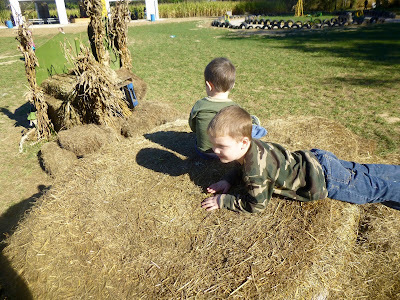 Heading up the hay mountain. Enjoying the view at the top! 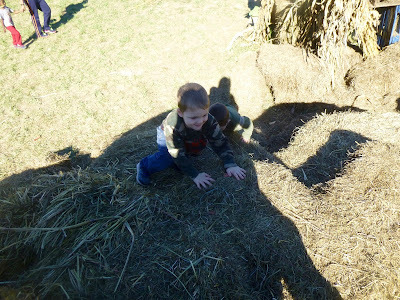 Josiah made it to the top! 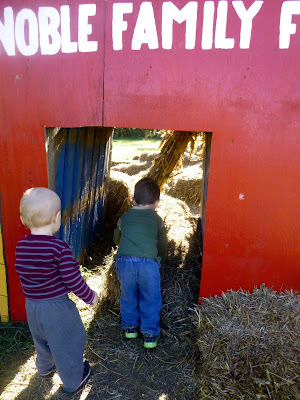 We had such a fun time here, and will definitely be back next year!